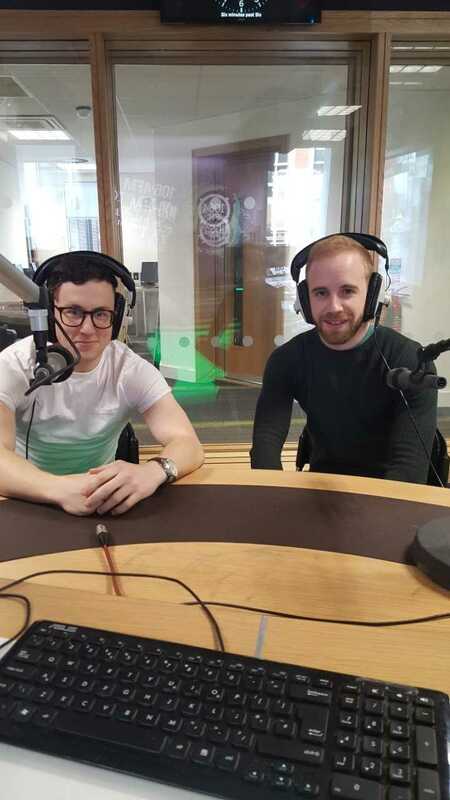 Listen to An Spota Dubh, with Carthach Bán Breathnach and Cian Ó Griallais every Friday morning. Expect interviews and discussion with sports journalists, players and fans about the week’s top sports stories. An Spota Dubh is available on iTunes and Soundcloud.